Yes I did! I did it, I did go rollerblading! 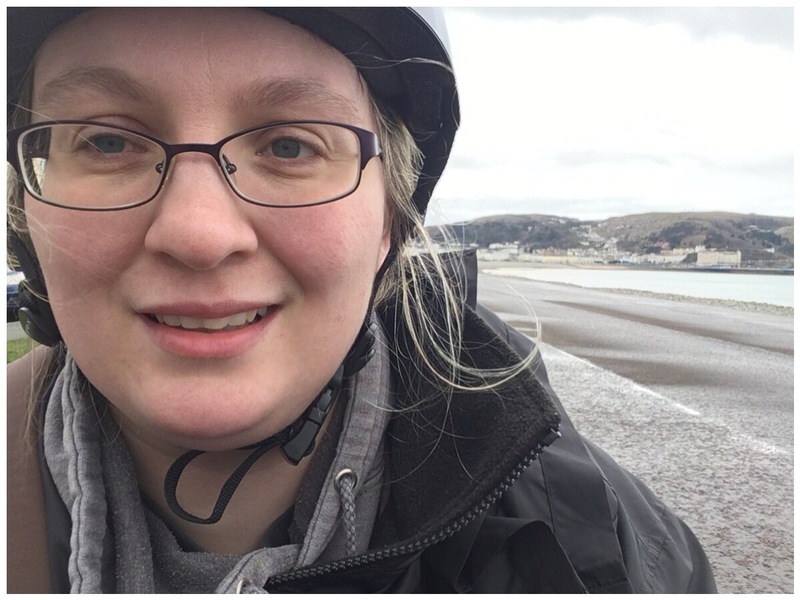 On March 10th I was off work and packed up my rollerblading gear and went to Llandudno. I’ll be honest, I was nervous! Not put a pair of rollerblades on in 20 years or so. I parked at the lower, quieter, end of Llandudno promenade. Although as it turns out, not that quiet – lots of cars and a big number 12 double decker going by every 10mins!! Ok I wasn’t looking the most swish but hey what’s new?! Oh my word as soon as I set off I could feel it all coming back to me again! 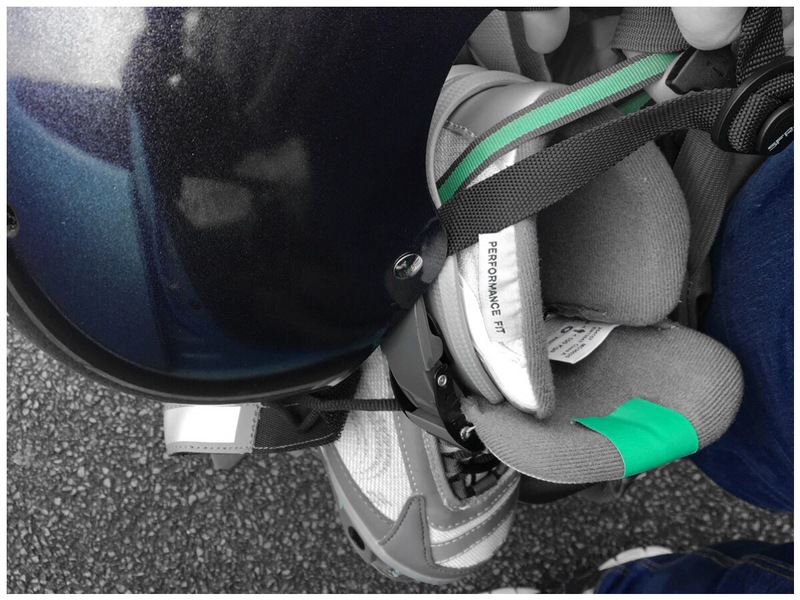 Like riding a bike, rollerblading is something you don’t forget! I spent around an hour blading up and down the prom – stopping every so often to get the feeling back in my feet. The vibrations from the rough Tarmac were making my feet numb! 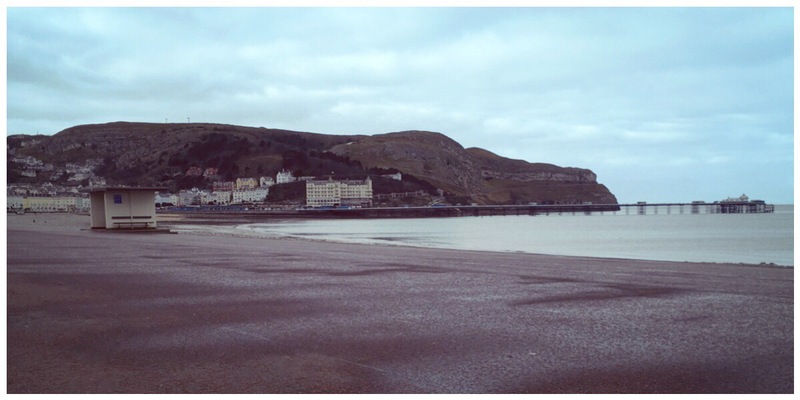 I can’t deny that Llandudno promenade has a view – you can pretend it’s Santa Monica pier and be very Californian! But wowzers that tarmac is rough! So I’m going to have to have a think about where to go next. Any suggestions or tips and tricks for rollerblading in style? Go you! It looks and sounds like you had a lot of fun!